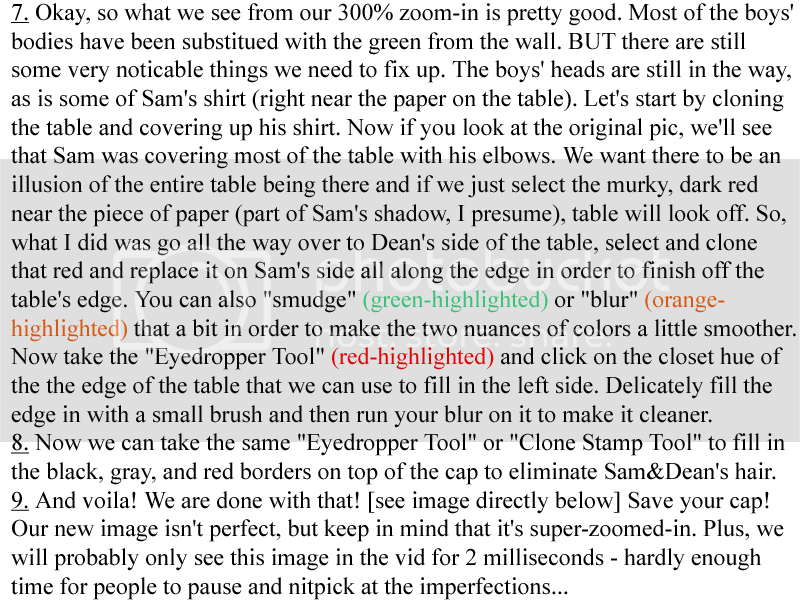 Okay, so quite a few people were wondering how I accomplished the "vanishing" effect in my Supernatural "Empty" vid (self-pimping, HEE!) and Katie even asked for a tutorial so I decided to give one. First off, though, I wanted to mention that I'm not the first person who's done this and I actually learned through a good friend's site (Fan4Lost on LVI, if anyone knows her). And there are tons of others that know this such as Aislynn, Dayln, etc, etc. 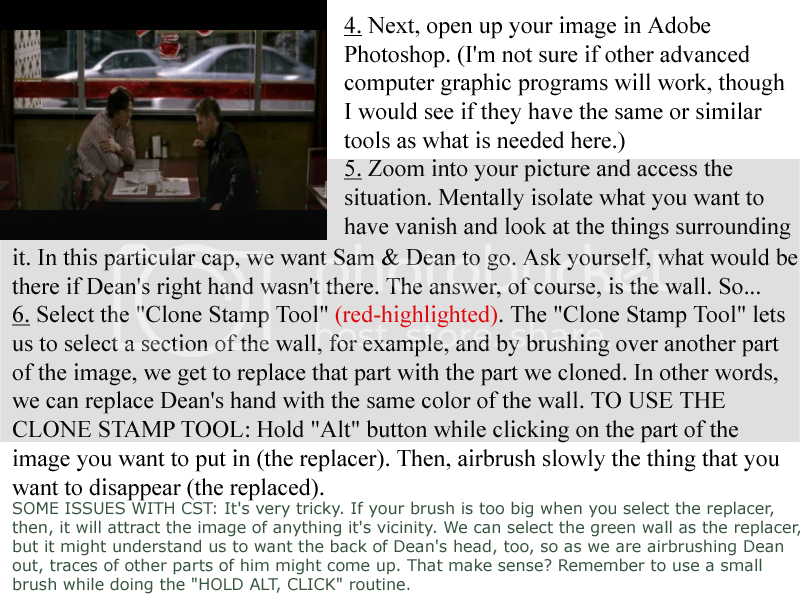 Unfortunately, Steph's tutorial died, so I thought I'd give my own input and tricks. Hope this was helpful to all you guys! 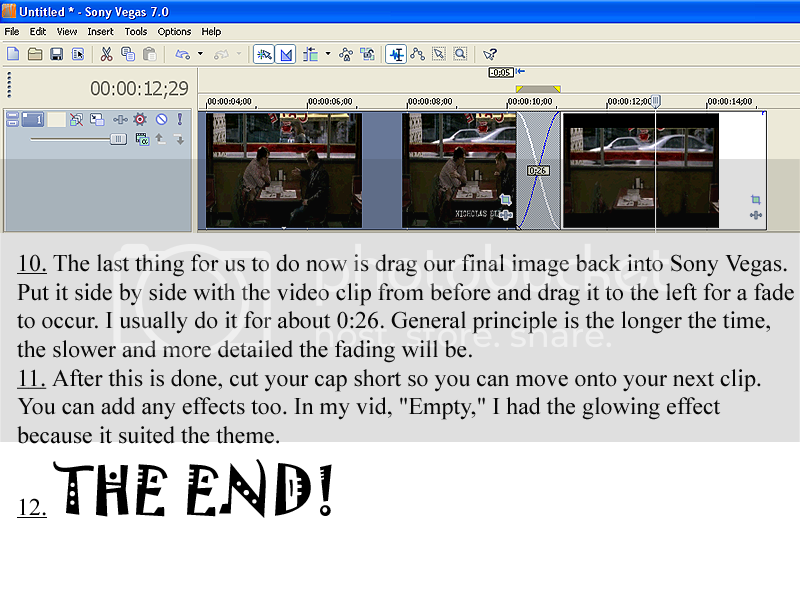 ETA: By the way, I'm fairly certain this method works with Windows Media Maker as well since all that is really required for it is a fade transition and a type of Photoshop-like program. 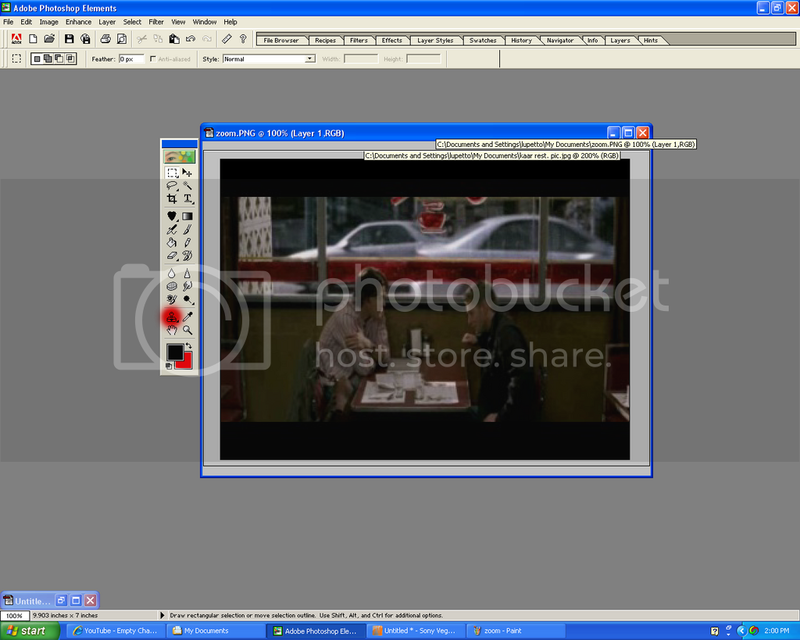 And yes, this method should work with WMM as well. 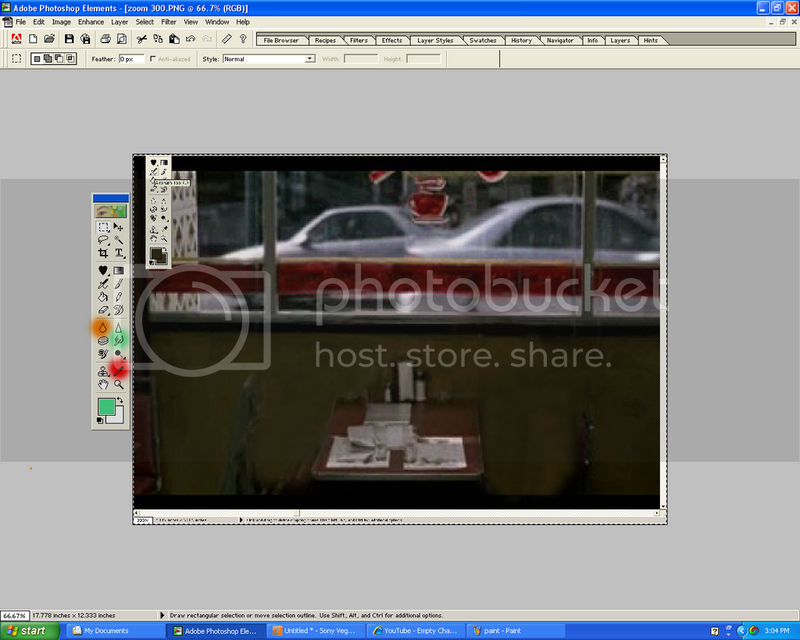 Yay for a multi-platform effect that looks awesome and works on even something like WMM! Thankies! A lot of credit goes to Steph, you, and Becca for where I initially learned how to put the pieces together. I just basically explained Photoshop in this tut. Haha. Wow, something that works just as well in WMM as in Vegas? Thought I'd never see the day! Oh you saw the vid? I hope you liked - or didn't weep in angsty tears over it! Glad it helped you, Charlie!